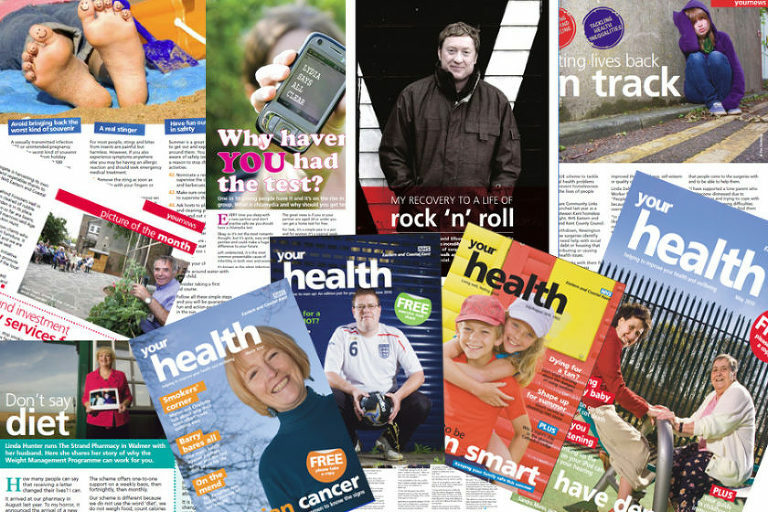 One of the magazines I supply editorial photography to – NHS’ “Your Health” – scooped “Best Magazine” at a top awards ceremony in Brighton on Friday (19 November). The 15-month-old title, produced by NHS Eastern and Coastal Kent to encourage healthy lifestyles, was announced a regional winner at the Chartered Institute of Public Relations (CIPR) PRide Awards. These awards recognise public relations success and achievement and a sparkling trophy and certificate were presented to members of the Communications Team at the Brighton Metropole. CIPR Chairman Lisa Bradley MCIPR said: “The judges said Your Health is a professional publication which clearly meets the needs of the audience it targets in eastern and coastal Kent. The photography, layout and content are clear and consistent and deliver an engaging read when combined with real life stories “.